Funginol lotion is the first natural lotion for skin fungus and ringworm. This lotion contains no toxic substances, but the effect is very strong. 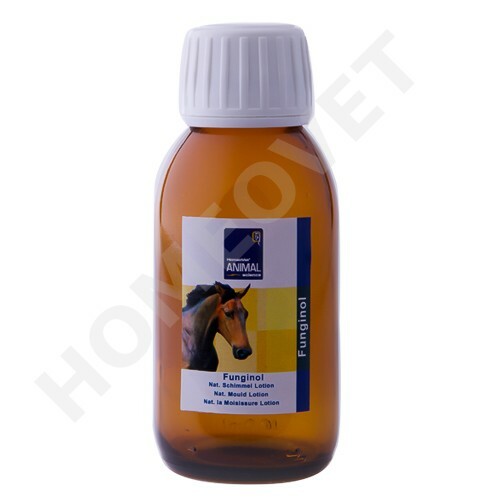 The specific ingredients create a non-livable environment for ringworm. The non-greasy lotion absorbs quickly into the skin. Apply Funginol to the affected areas for the duration of 2 weeks 1 to 2 times daily.